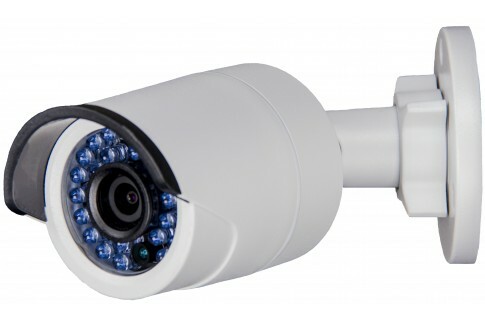 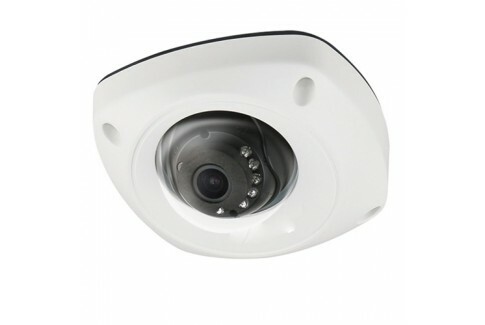 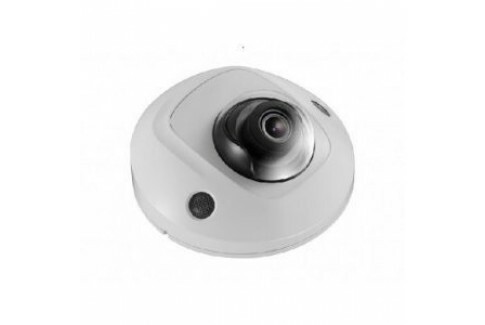 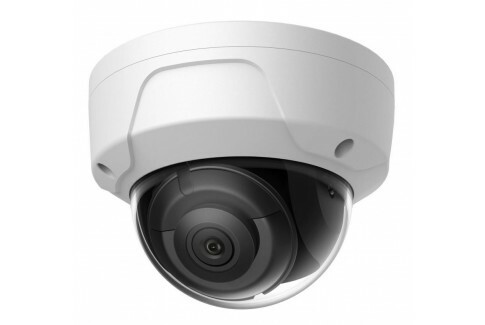 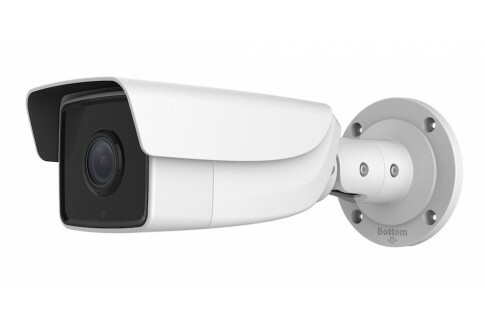 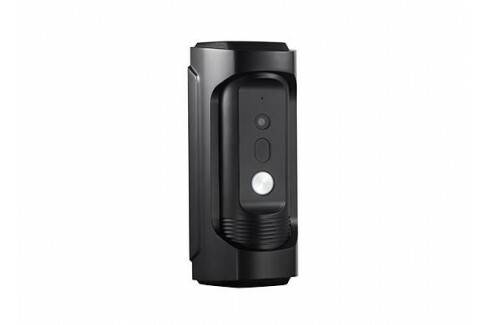 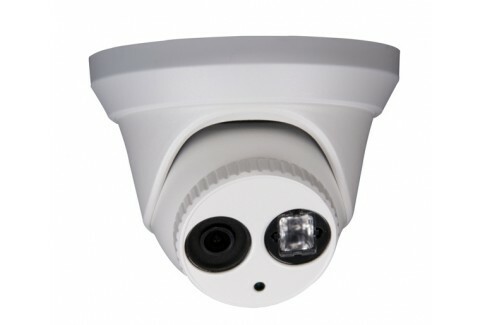 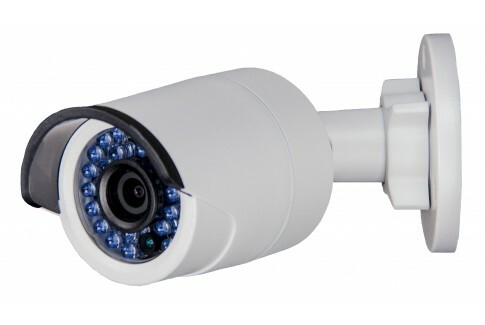 Below is our selection of fixes lens IP Security Cameras. 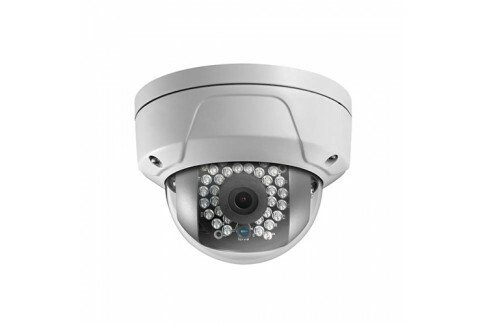 Focal length of a camera is measured in millimeters and represents the distance of the lens from the camera sensor. 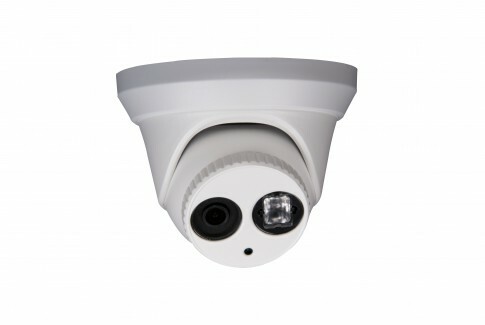 The closer the lens is to the sensor, the wider the camera view becomes. 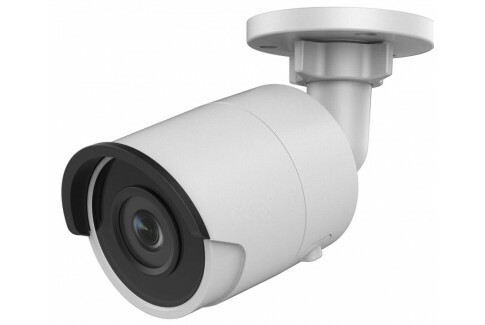 Our fixed lens camera models come in 2.8mm, 4mm, and 6mm. 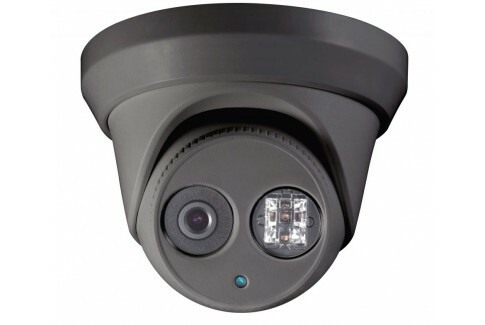 Availability of these lenses vary from model to model. 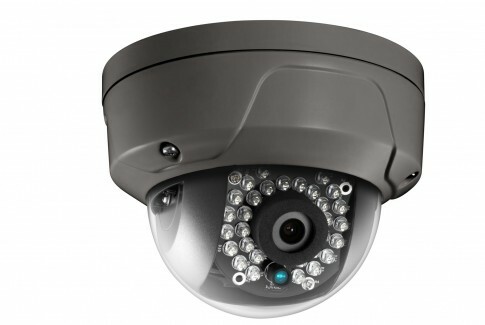 If you're not sure which lens to select, feel free to give us a call 855-272-6682.